We encourage our visitors to order and pay online through our secure shopping cart. For U.S. deliveries only, we can also accept orders via Fax or Mail. Please click on the image below and print the document that opens. 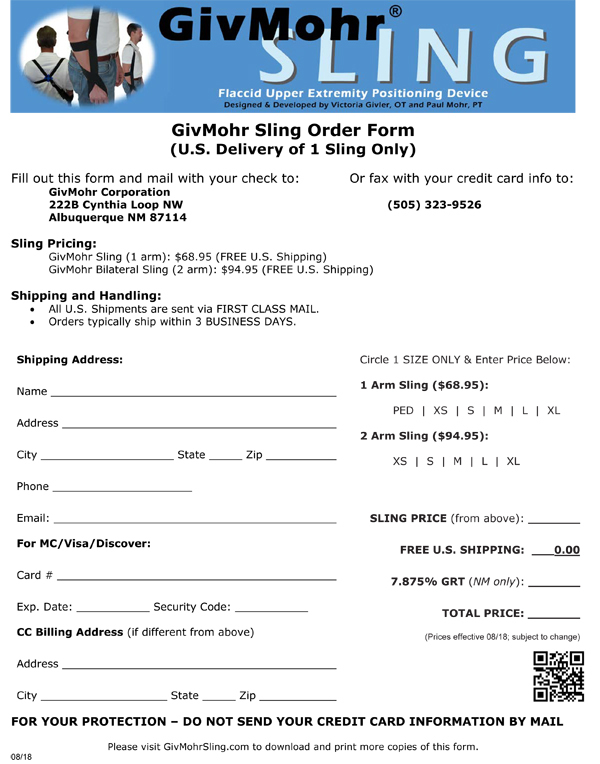 Orders are usually shipped within 3 business days of receipt in our office.